The origins of their classic music, featuring 20 previously unissued tracks. It all started on a plane flight. Dave Scheff and I were flying back to Los Angeles from Tokyo. We had been part of a Beatles show (he was Ringo, I was John). It fell apart, and we sort of looked at each other and said—“Let’s start our own band and call it Translator”. Translator burst onto the music scene in 1982 with their radio/MTV hit “Everywhere That I’m Not”. Their prominence grew through their 4th major label release in 1986. 25 years later, they regrouped and made another stellar record—selling out shows. But, how did it all come to be? 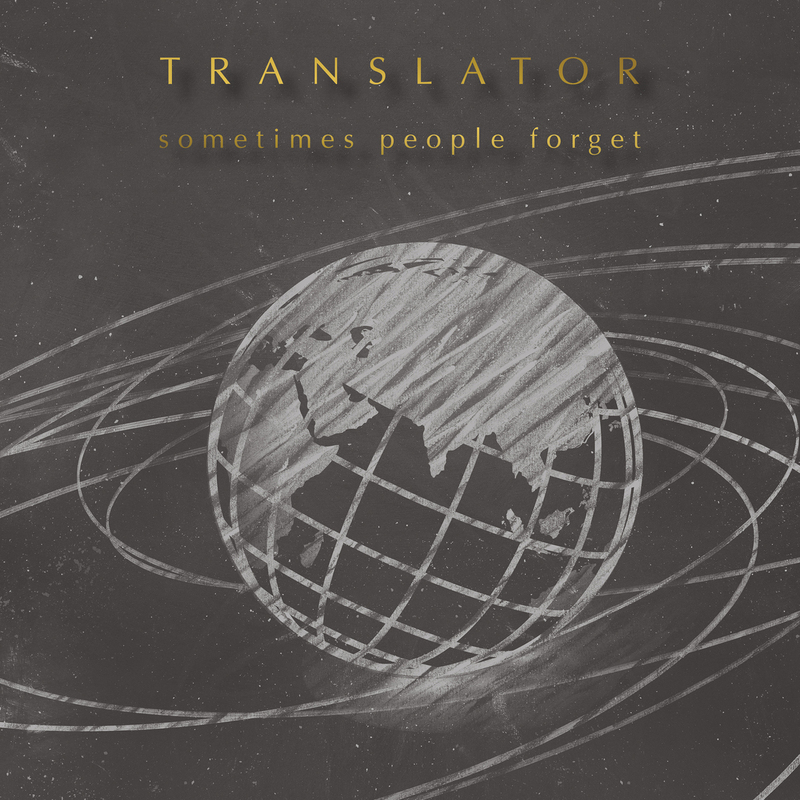 Omnivore Recordings is proud to translate with Sometimes People Forget, a collection of Translator demos that span the years from 1979 through 1985. These 22 tracks that found their way onto the band’s critically lauded canon and beyond, in the stages that brought them to indie prominence. Only two tracks have been previously issued on a rare compilation, the remaining 20 have never before been heard—until now! Aside from early versions of hits like “Everywhere That I’m Not”, Sometimes People Forget shows the group at their creative best—with sessions produced by not only the band, but David Kahne, Phil De Lancie, and Elliot Mazer—crafting the material that would make up their revered catalog. This is the release Translator fans have been waiting for, an essential document of a time and place that needs to be (re)discovered and (re)assessed. And (re)treasured.